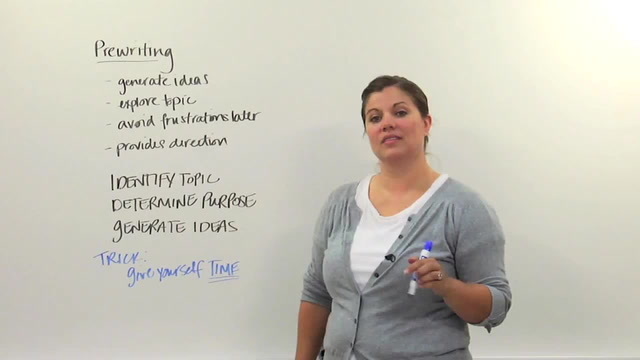 The parts of an essay unit covers the different components of an essay such as the hook, thesis statement, introduction paragraph, body paragraph, supporting evidence and conclusion paragraph. 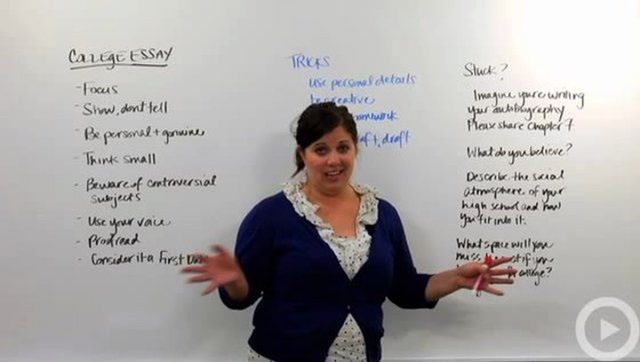 This unit explores the different types of essays such as the college essay, personal essay, research essay, literary essay, 5 paragraph essay and the compare/contrast essay. The writing process unit coves the steps of writing an essay. 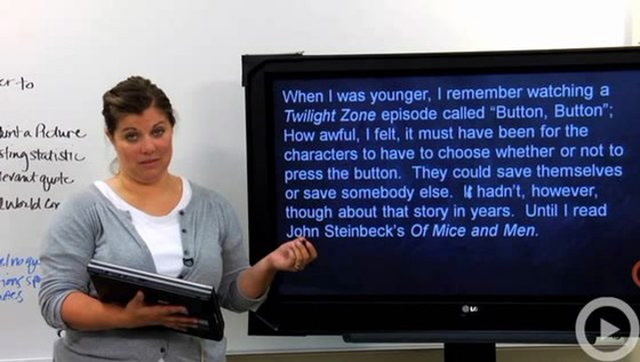 These steps include prewriting, outlining, drafting and editing. 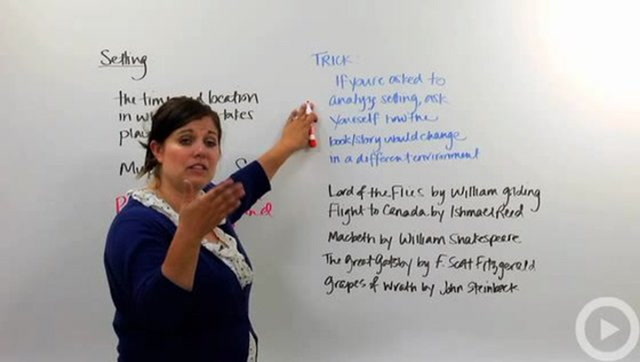 Writing terms covers the various terms associated with a literary analysis. These terms include setting, plot, theme, characters, irony, conflict, imagery, figurative language, sound device and symbolism.